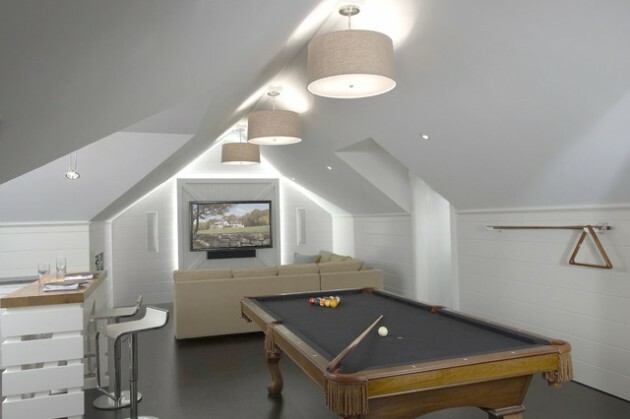 If you have the unused attic or you are able to transform it, the refurbishment could be easier than you think. 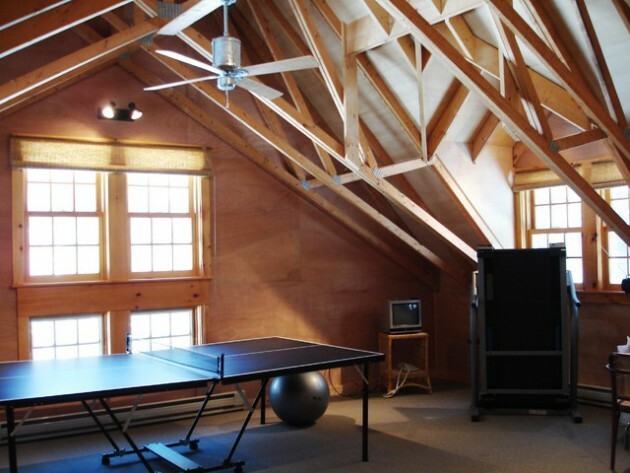 Before starting the renovation, it is important to assess whether the space in the attic habitable? 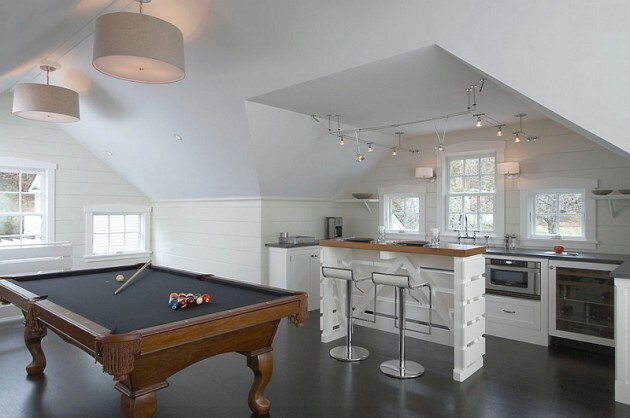 Does the existing roof structure has enough space? 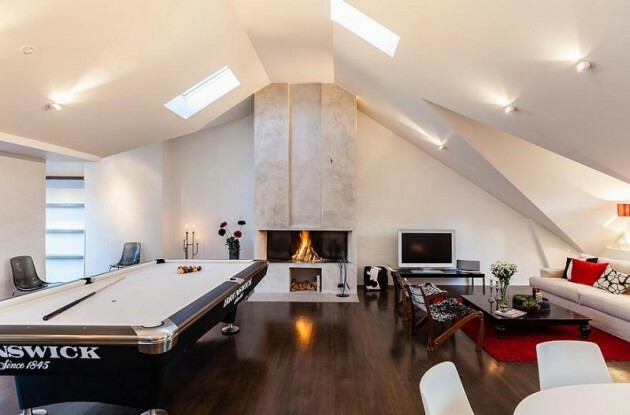 Is the roof high enough? 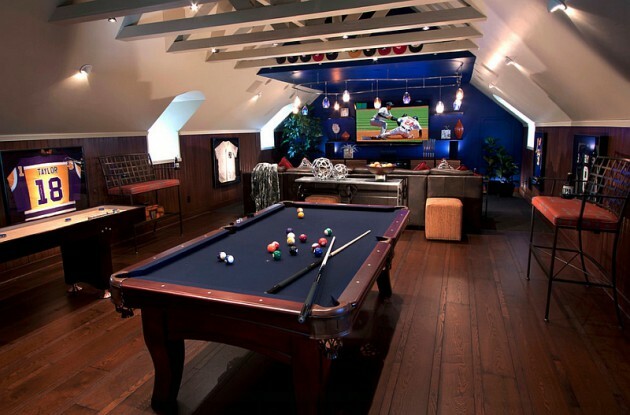 Before the renovation it is necessary to plan the layout of the attic. 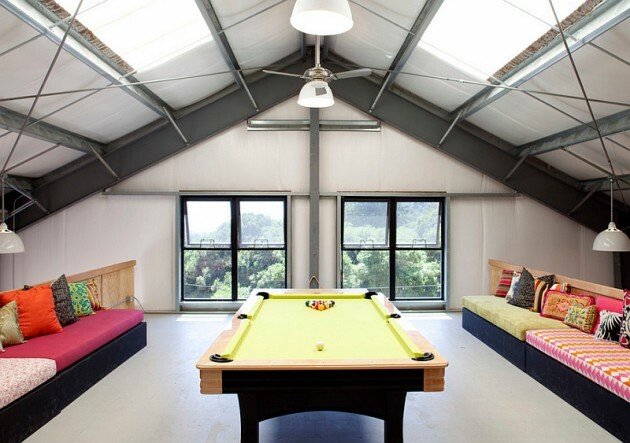 To ensure enough light and fresh air, protect yourself from the heat in summer and independently regulate the amount of daylight that you want, you must have a complete solution of the roof window. 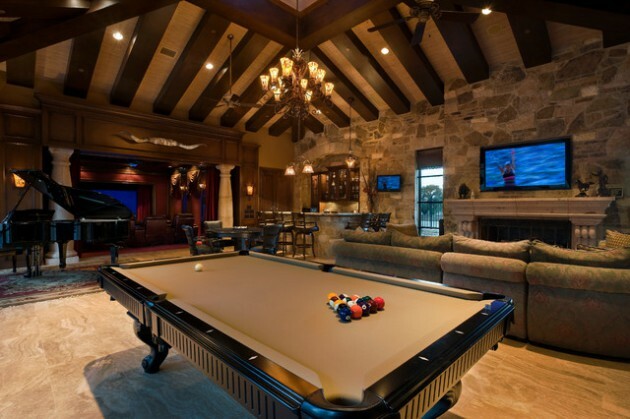 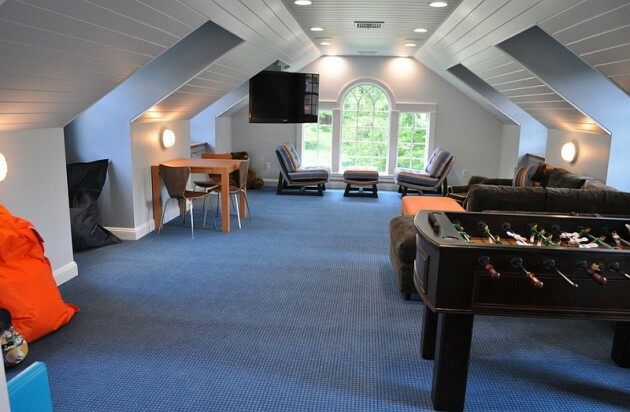 For example, you can transform your unused attic into beautiful & fun game room. 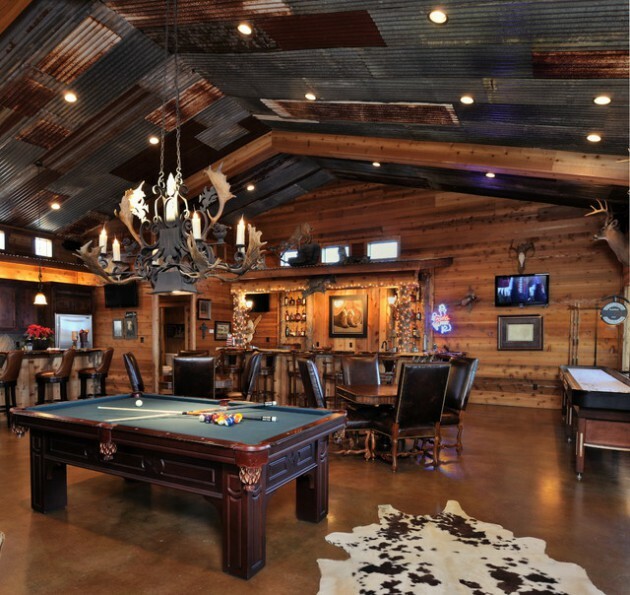 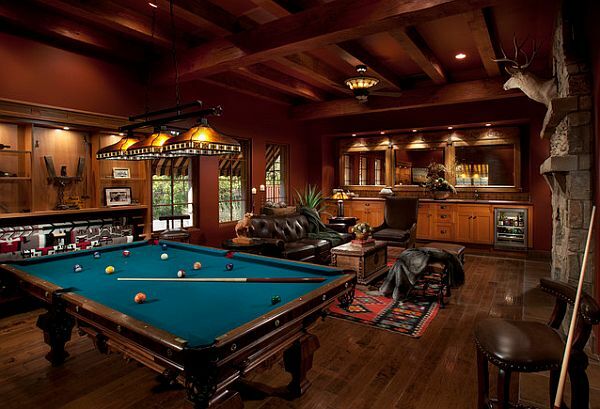 All you need is one pool table and proper lighting. 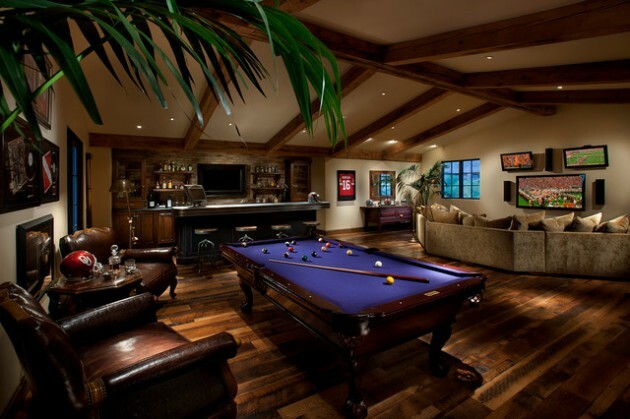 If you have big budget, you can invest into some modern home bar or beautiful sofa. 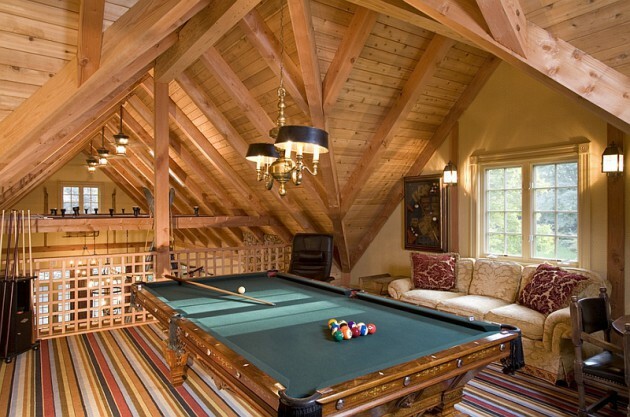 Depending on your desires, with the following ideas, you can make the best version of your attic!